Walking your way up and down Las Vegas Boulevard can be a great workout, but there is a fun and convenient way to breeze from the MGM Grand up to SLS in less than 15 minutes. 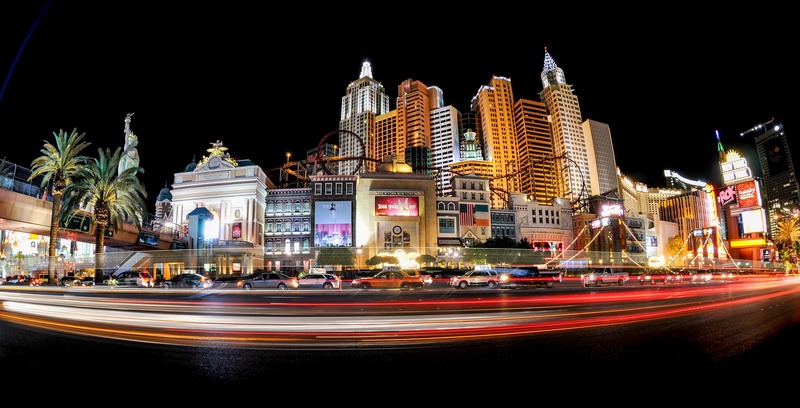 The monorail runs until 2am most nights, and stops at every major casino on the east side of the strip. If you buy a ticket in advance, unlimited rides for 3 days will cost you just $23. There are plenty of other ways to save on dining and entertainment, even at the last second. Part 2 of the Vegas blog has more tips coming soon.